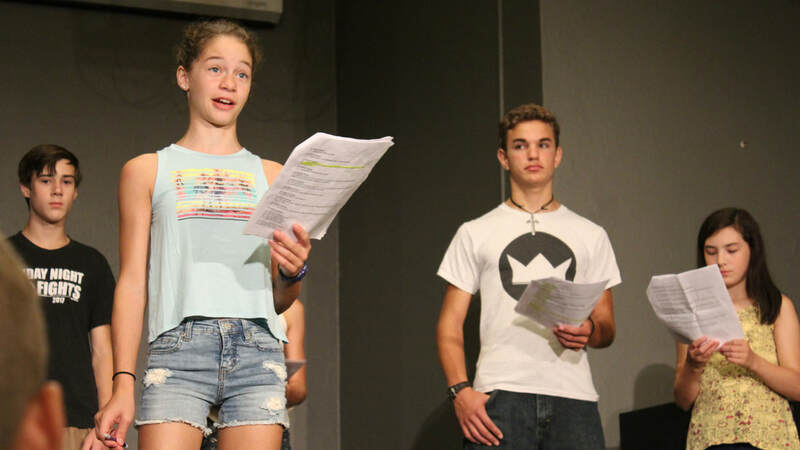 Come join us for "CenterStage" our Summer Musical Theater Intensive. During this busy week, you will have the opportunity to be a part of making a musical from beginning to performance. 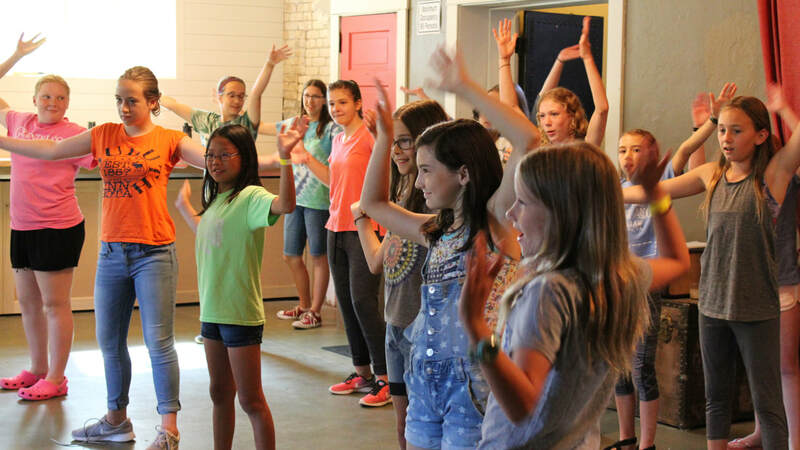 If you like to act, sing, dance, and create...... this is the camp for you! Registration is limited so please reserve your spot today! Ages 5 to 18. *MUST HAVE COMPLETED KINDERGARTEN TO REGISTER. 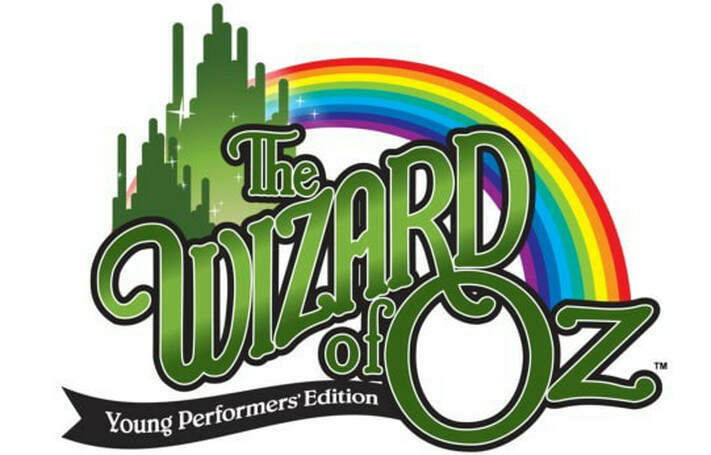 Your little thespians will have a great time putting together a full scale musical in ONE week. All students will be cast as part of the show but auditioning for a primary role is optional. Those auditions will be on May 4th and are open to all registered students. Each day, your student will participate in daily group rotations including acting, choreography, singing, art and props. 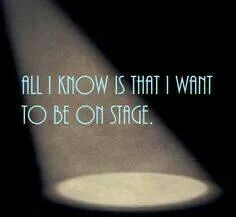 They will experience a full show come to life complete with costumes, set, lights, sounds and stage action!! They will make new friends and play tons of theater games! A performance that is open to the public will take place on Friday, June 28th at 6:30 pm! You will be blown away!! The camp is $125 for the week and performance. This fee includes a show t-shirt! You may be asked to provide a few costume items. which will go towards the camp tuition. Once this fee is paid, your spot will be secured. The balance of the camp tuition will be processed on May 1st and is not refundable. ***Make sure to register quickly! Limited space available!